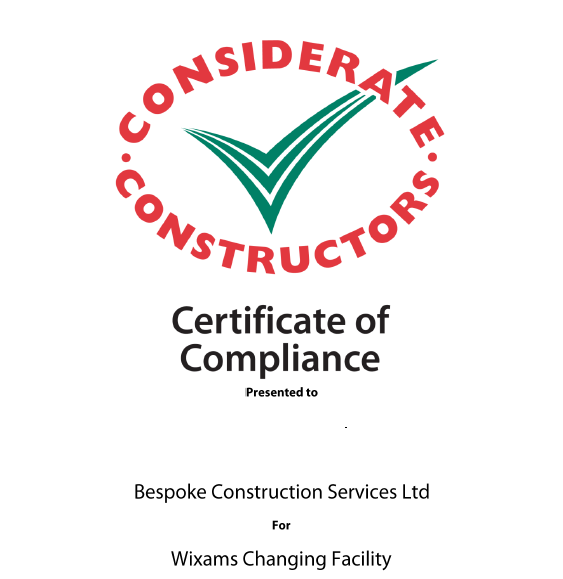 We are delighted to announce that our project in the new town of Wixams has been commended with a Certificate of Compliance, awarded to us by the Considerate Constructors Scheme. The CC scheme is designed to give recognition to construction companies who present a positive image of themselves in critical areas such as competent management, efficiency, awareness of the environment and overall neighbourliness. We are proud that passing with a 'Very Good' score and receiving this certificate, we as a company are recognised for our high standards of work and are helping to improve the construction industry's image amongst the general public and local neighbourhoods in which we operate. 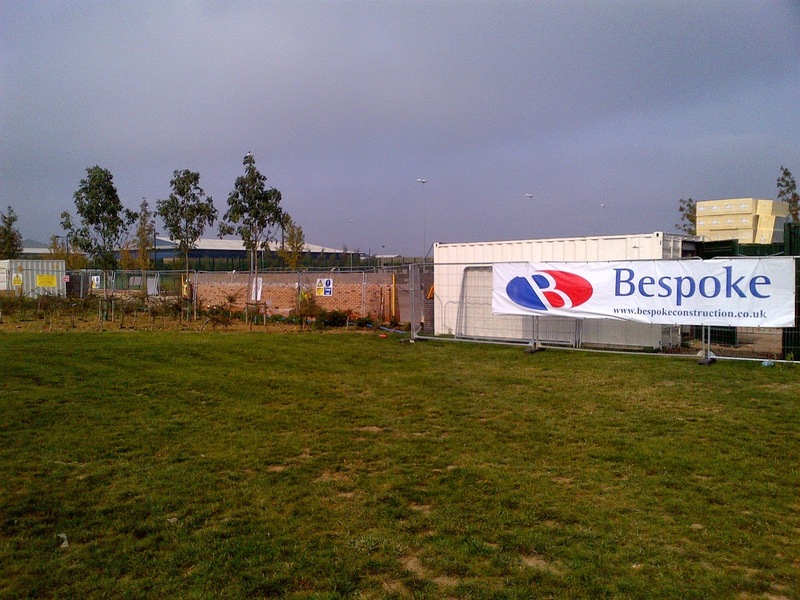 Works on this site involve the construction of a new sports changing facility in the newly developed town of Wixams, Bedfordshire, overseen by our new Senior Project Manager Fred Penn . 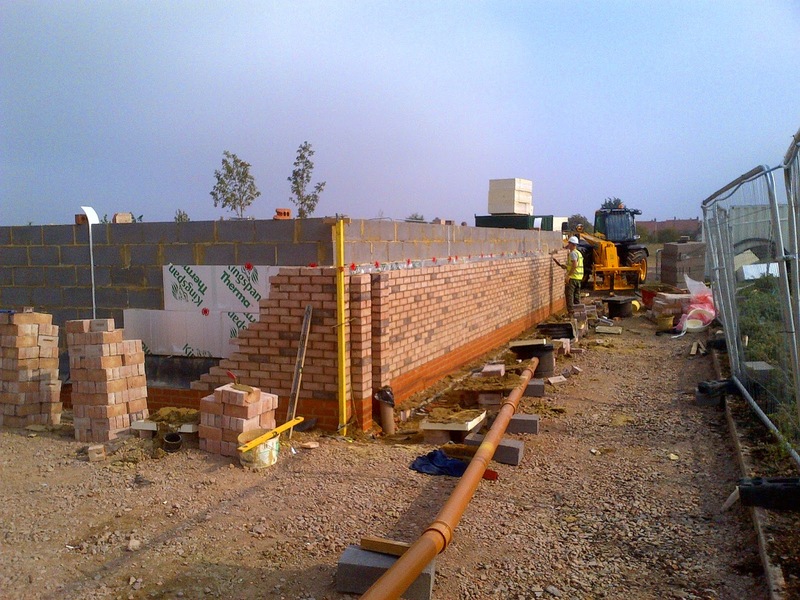 Ground works/foundations are now in place and brick and block work is well on its way to completion. To read more about this project, please click here. To read more about the Considerate Constructors Scheme, please click here.